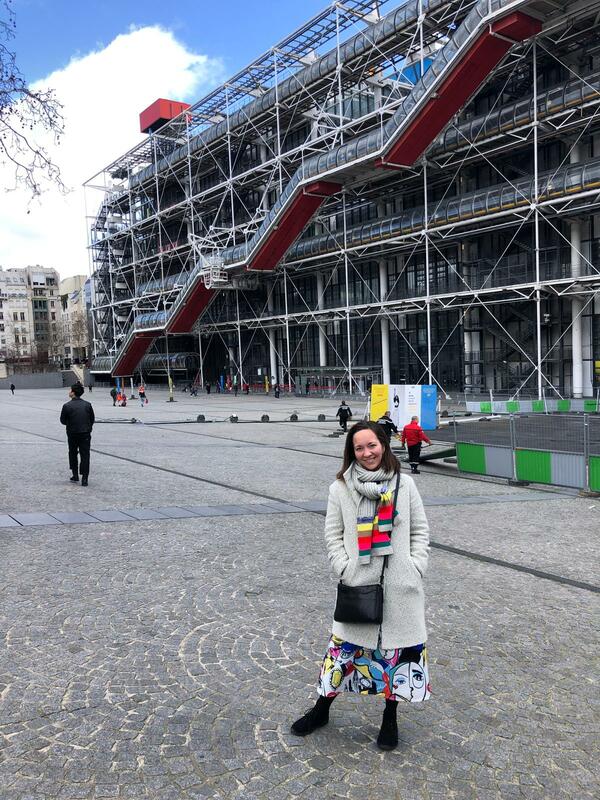 At the ICPS Convention in Paris (7th-9th of March 2019), Sanne participated in a symposium on habits organized by Jan de Houwer – together with Eike Buabang, Helen Tibboel and Andreas Eder. She presented recent work with a newly developed experimental paradigm (‘the Sneaky Skate Game’), which can be used to assess the balance between goal-directed and habitual control in humans. ← Warm welcome to our new post-doc Tim van Timmeren!